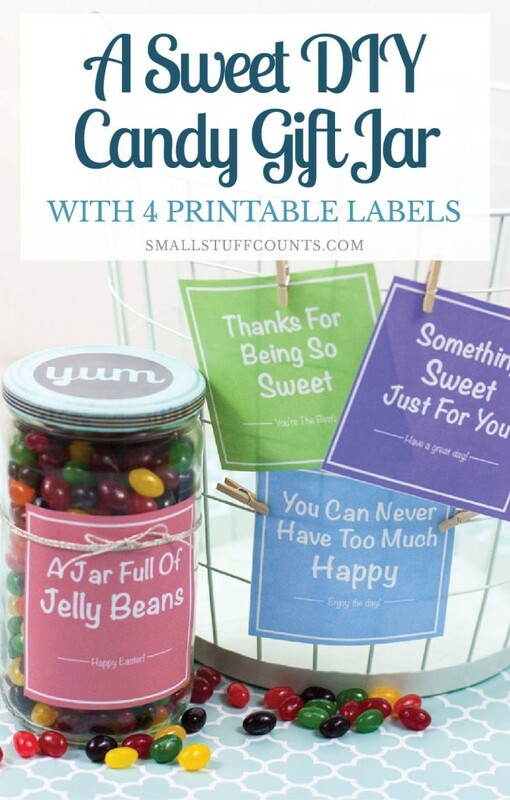 Looking for printable gift tags for Easter candy gifts? Download this cute printable gift tag set. I was recently challenged by some fellow bloggers to create a budget-friendly Easter craft, and of course, I jumped on board – I love challenges like this! I headed to the dollar store last week to peruse the Easter aisle, hoping to find an item or two that would inspire a project. The instructions were to use items from the dollar store to complete an Easter craft that costs less than $10 to make. After walking up and down the aisle for quite some time, I gravitated toward the Easter candy (darn that sweet tooth!). I ended up walking out with a couple bags of jelly beans and a vision for a super thrifty candy gift jar. Hey, jelly beans count as dollar store Easter items, right? At $2 a bag for the Starburst brand, I figured they fit within the rules. They were in the Easter section, after all. 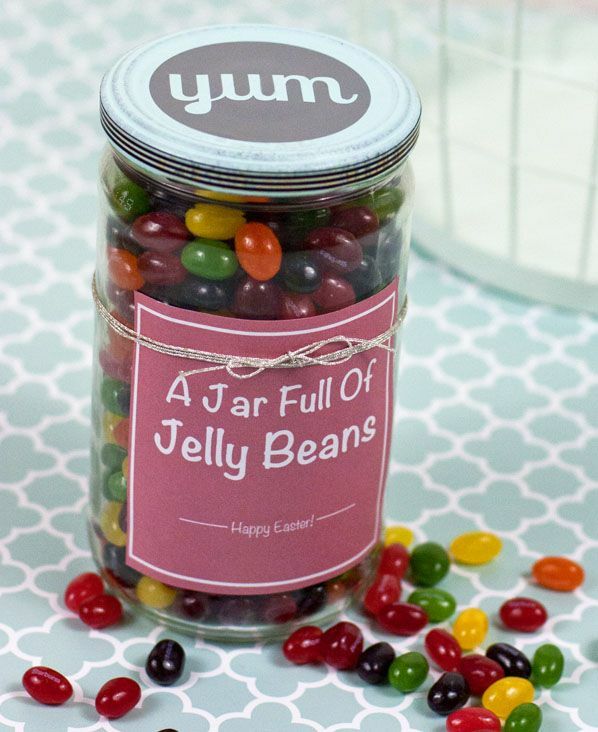 My project was super simple and quick to assemble, yet I really think it would be a perfect little candy jar gift to give to a friend or grandma for Easter, don’t you think? I also designed some other labels that would make this gift work for other occasions, maybe Mother’s Day? I upcycled a large salsa jar for this project. I may or may not have a jar hoarding problem, so this was a good excuse to use one from my stash (shhhh, don’t tell my husband our top cupboards are filled with empty containers I can’t bear to get rid of). You can obviously use any kind of jar you have around the house. My first step was to give the jar lid a quick coat of spray paint. I had a pretty aqua on hand that I’ve been itching to use on everything lately, so I decided it was a great spring color for my project. I have a big cardboard box in our basement that I use to spray paint small things in. While the lid was drying, I whipped up a little vinyl label for the lid. 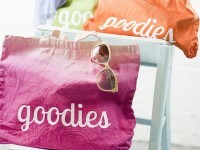 I ended up going with the word ‘yum’ and used my Silhouette (that’s an affiliate link) to cut the word out of a circle. If you have a cutting machine, cutting out words is easy to do. If not, have no fear! You can easily skip this step or pick up a pack of letter stickers from the store and use them to spell out something fun. Once the paint on my jar lid was completely dry, I stuck my sticker on top. Isn’t it adorable? My paint missed some of the edges of the lid and I was feeling too lazy to do another coat, so I lined the edge with a thin black and white washi tape instead. Your final step is to attach a pretty label. I designed this cute Easter label and printed it out on regular printer paper. I stuck it to the jar by using a glue dot in each corner. I also had some cute sparkly string from the dollar aisle, so I used a little of that to embellish things a bit. Since I was feeling energized from all the sugar I consumed while making this gift jar, I went ahead and designed a few extra labels to share with you. The others are all in Spring colors, but they’re not specific to Easter so you can use them for practically any occasion during the year. 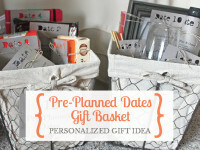 Subscribe right here and I’ll email you the PDF printable gift tags right away! 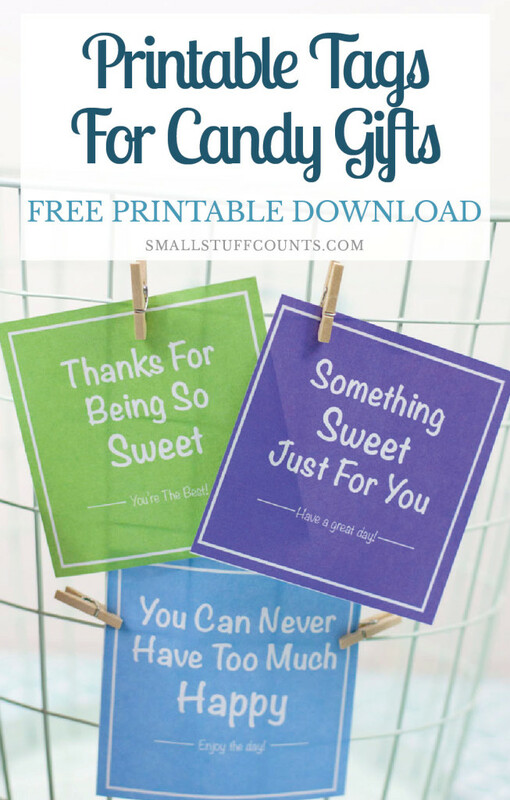 Download this set of printable gift tags and attach to a candy jar or Easter basket for an instant DIY gift! Subscribe to have the free printables sent straight to your inbox. Hooray! 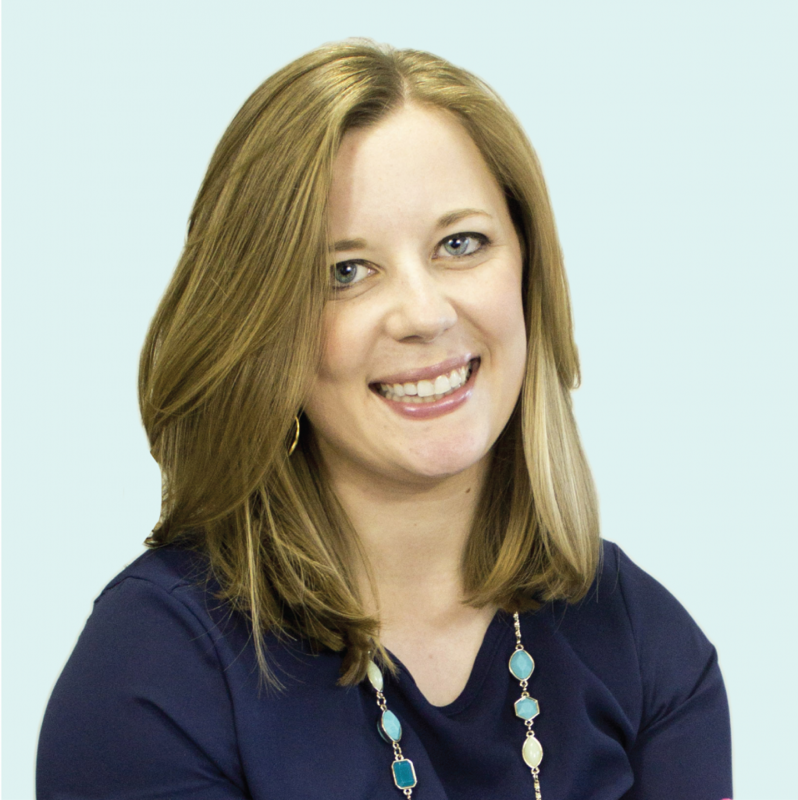 Your free printables are on their way to your inbox. 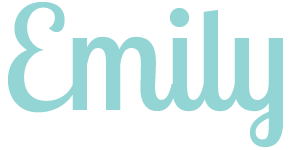 Send me my free printables! 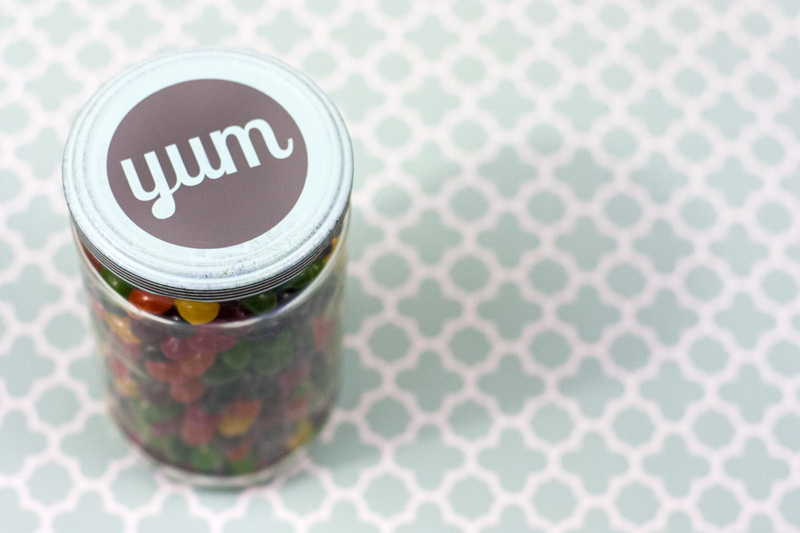 That’s all there is to this sweet candy gift jar. 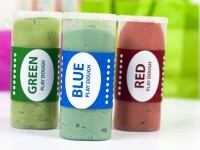 Make one to give as a little Easter gift or to add some cheer to a friend’s day. Sometimes the best gifts are the easiest (and cheapest)! 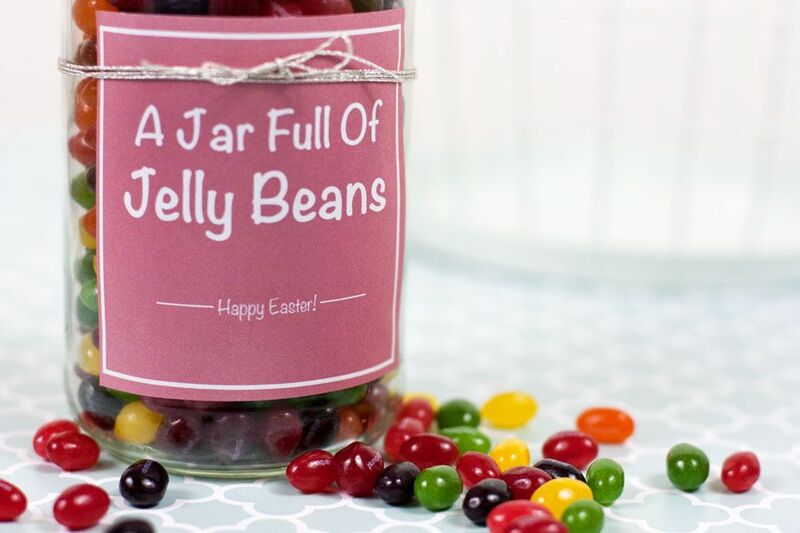 This is such a simple but cute idea to give to friends or family for Easter! Perfect upcycle. Thank you so much, Amanda! I hope you had a great Easter. Thanks for stopping by! Right? 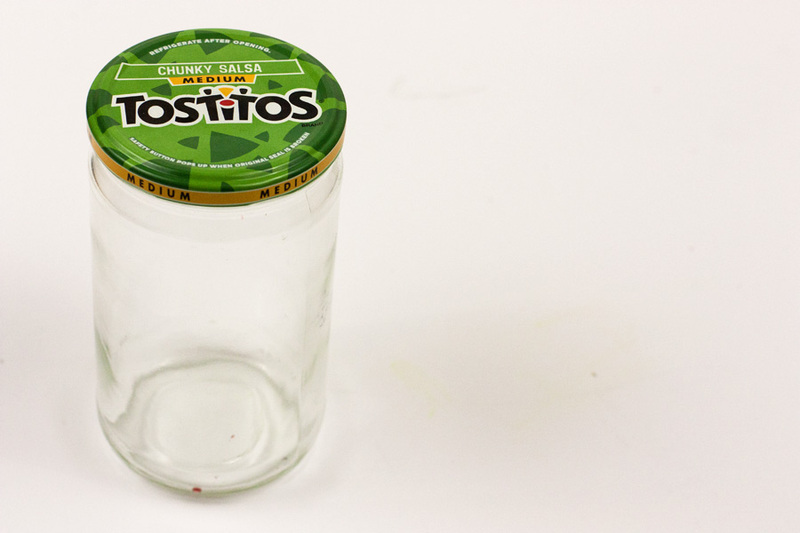 Why get rid of jars when you’ll someday need them for a cute upcycle project? Haha, glad you share my love for repurposing, Erlene. Thanks for visiting! My son-in-law loves jelly beans. This is a cute idea to make for him. I simply have to get a Silhouette! I have a small collection of jars I’m saving for just such a purpose. Love those cute labels. You totally should get a Silhouette! You’ll love it. I wasn’t entirely sure how much I’d use mine, but now that I have it I use it all the time. There are so many things you can create with it! Glad to hear I’m not the only one with a stash of jars 😉 Thanks for visiting! This is so simple. My husband would care more about the jelly beans because he loves them. I am a big fan of recycling glass bottles and have to contain myself not to keep too many around. Sometimes simple projects are simply the best! I’m learning that a lot of people have a stash of glass jars waiting to be upcycled. Thank you for visiting!